Con tactless ISO cards from are available with numerous options. Available with either single or multiple (up to three) RFID chips in a card, including LF, HF and UHF. Optional contact technologies including magnetic stripe are also available in these standard ISO size cards. The cards are manufactured using direct chip bonding processes for improved robustness with perfectly flat printable surfaces. Cards are ISO 7810 compliant. 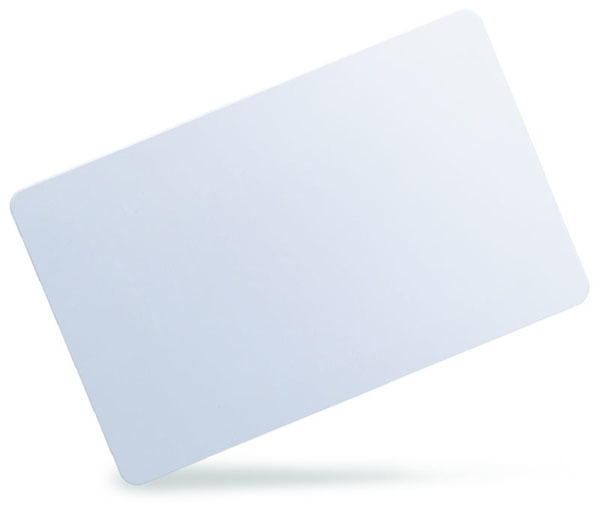 Contactless ISO Cards are used in a wide variety of applications. They are effective for managing physical access, time and attendance, and logical access as well as providing a convenient method for cashless payment including automatic fare collection, loyalty programs, point-of-sale, as well as near field communication (NFC) applications.